One of the highlights of spring is the budding of tree flowers and fruits. But the presence of tarnished plant bugs will put a quick stop to those buds. They feed on the sap of plants and break plant tissues down with a substance that is toxic to the plant. These pests may keep buds from growing but you should also keep watch for deformed or deteriorating fruit, as these could be signs of tarnished plant bugs. Think you see one? 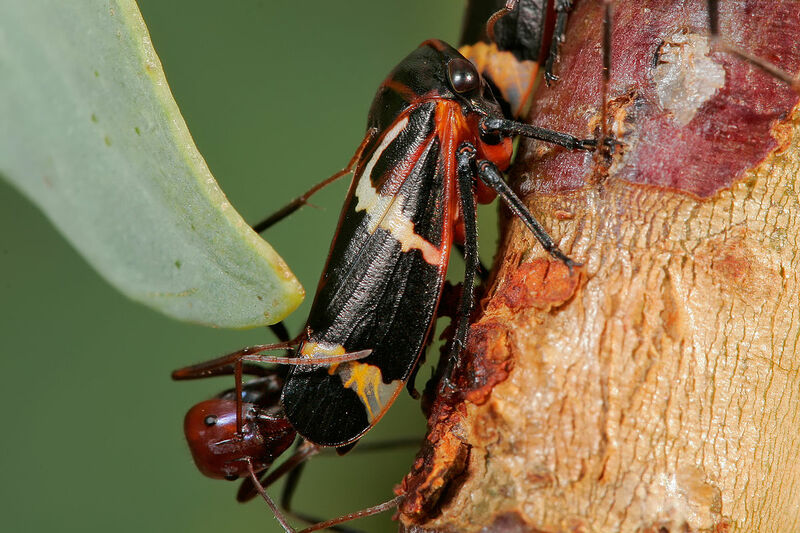 Adult tarnished plant bugs are an oval and roughly one-quarter inch in length with bronze coloring. If you think some of the leaves on your trees are turning pale or changing in appearance, it might not be your imagination, it may be a sign of leafhoppers. They feed on a large variety of plants, including trees, and can cause varying damage. This might just look like an aesthetic change, such as speckling or paling, but these pests are known to transmit diseases that are harmful to plants. Think you see one? Adult leafhoppers are a one-quarter inch in length, slender and shaped like a sugar snap pea. They come in a variety of greens, though you may also see them in browns or yellows. These pests typically reach the caterpillar stage during the month of May. Forest tent caterpillars are one of the less pest-like variety because their damage is only defoliation, in which case the leaves will return. But if you take pride in the appearance of your landscape, they could be a problem. In Minnesota, they most often feed on aspen, birch, and oak. Think you see one? 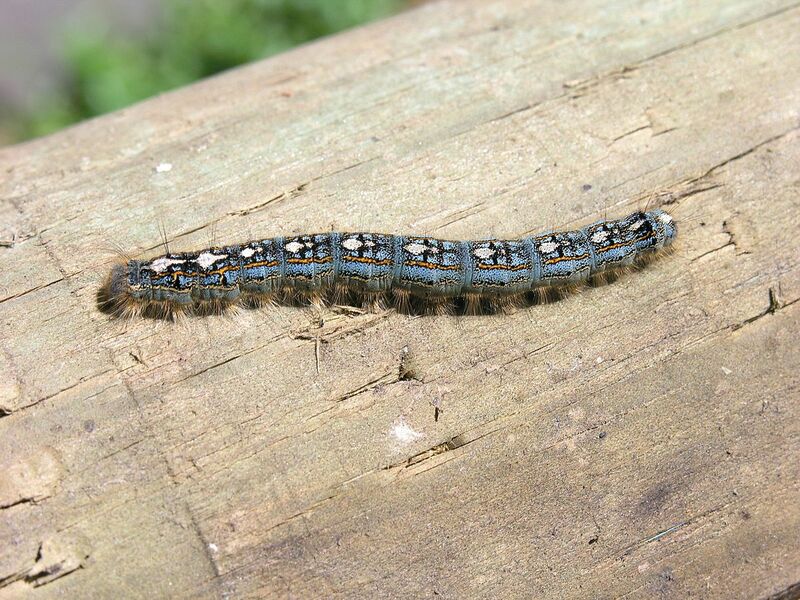 Adult forest tent caterpillars are black with blue along their sides and orange and white coloring. They may be roughly two inches in length. 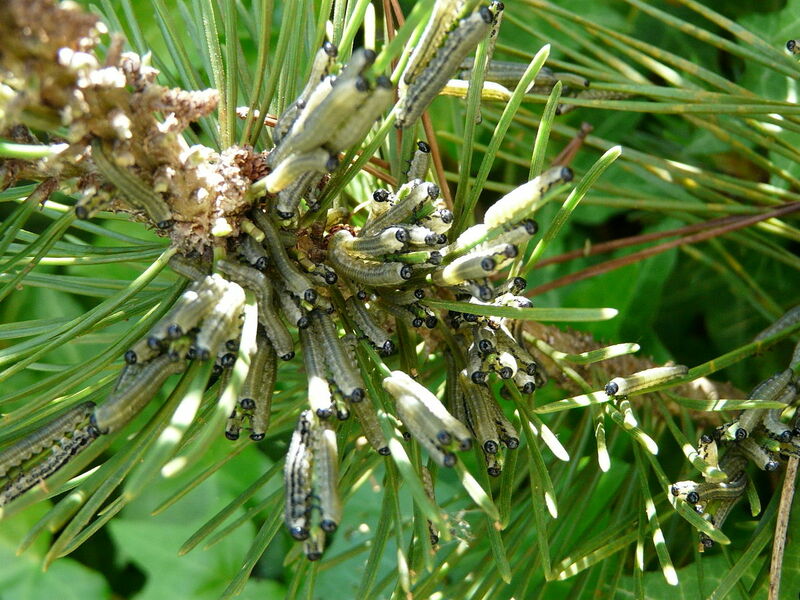 If you’re concerned about this pest destroying the newly grown needles on your pines, of which they feed on a wide variety, don’t—they feed on the needles of the previous season. In fact, they eat each “old” needle off of a branch before moving on. While this may not cause harm to the health of your tree, it may slow the growth of new needles. Think you see one? Adult European pine sawflies can grow up to two inches in length and are green with five stripes that go down the length of their bodies. Their heads and legs are black, while their stripes are light green and dark brown or black. 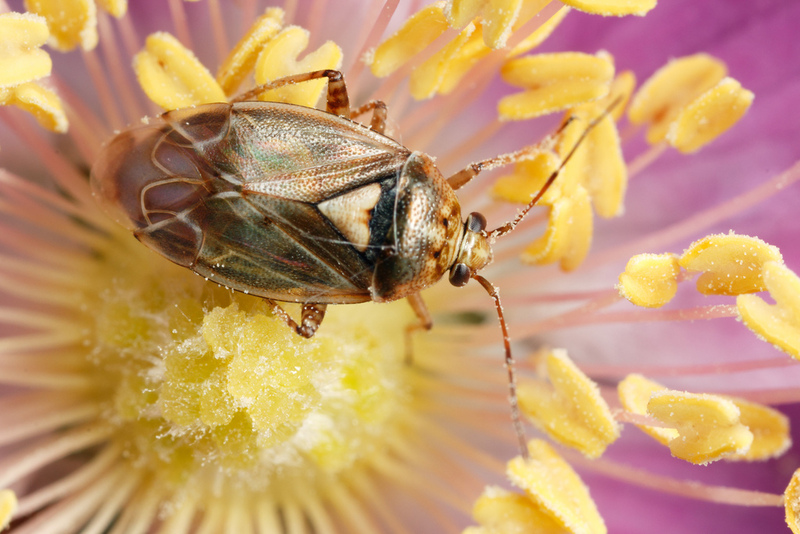 These aren’t the only pests to look for this spring. 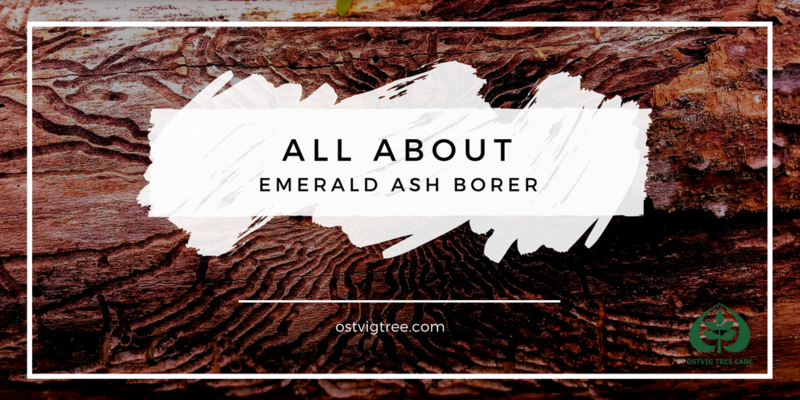 Living in Minnesota, you may have heard of Emerald Ash Borer, but how much do you really know about it? Read about Emerald Ash Borer, including how to spot and manage it.